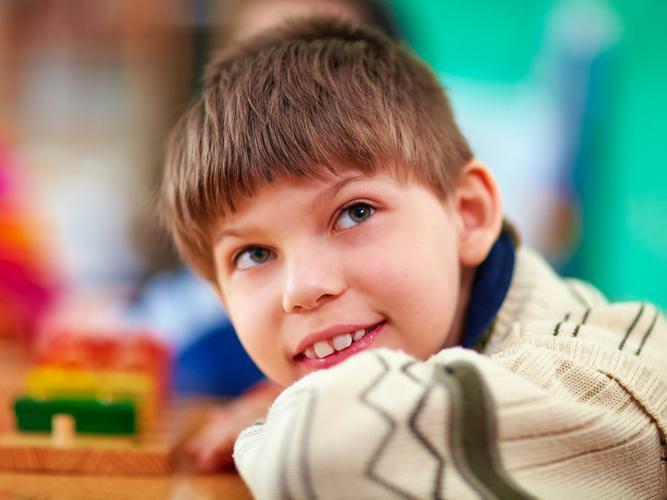 Early Childhood Intervention Australia (ECIA) has been commissioned by the Government to deliver Australia’s first national early intervention blueprint for young children with disability or development delay. Minister for Families and Social Services, Paul Fletcher says the $300,000 investment will maximise early intervention services to 2030 and help young people with disability go on to lead fuller, more engaged lives. "Research shows that the right market support for children with disability or developmental delay generates the best longer-term social and economic outcomes for them, their parents and carers, the community and society," Mr Fletcher says. "It will provide valuable evidence about the challenges and opportunities facing the sector due to changes in the market," Ms Henderson says. "Improving the capacity of service providers, parents and carers to navigate and adapt to these changes will deliver the best possible outcomes for children with a developmental delay and their families. She highlights almost 40,000 children and their families are currently accessing early childhood intervention supports through the NDIS, almost 29,000 children aged 0 to 6 have an approved NDIS plan and more than 11,000 are receiving support through an early childhood early intervention (ECEI) partner. Chief Executive Officer (CEO) of Early Childhood Intervention Australia, Yvonne Keane says the blueprint will build on its national best practice guidelines developed in 2016 as part of transitional work for the National Disability Insurance Agency (NDIA). "The blueprint will help to give parents and carers choice and control by setting out the pathway to grow a comprehensive, best practice network of early childhood intervention services," Ms Keane says. Development of the blueprint will be in consultation with disability sector leaders, service providers, parents and carers, professional service organisations and the NDIA. New South Wales-based service provider Plumtree is one of the early intervention organisations keen to be involved in the consultation process. “The blueprint is an essential strategy to ensure that the growth in early childhood intervention services will be consistent with the best practice guidelines,” CEO Sylvana Mahmic says. She highlights the importance of ECEI services to young children with disability and their families in allowing children to grow and develop within their family environment, alongside other children and within their local communities. Ms Mahmic also says it is a great outcome when early intervention is successful and the children no longer meet the threshold for an NDIS package.